An obvious problem with hydrogen is the likely high cost of production. Another one is the vast amounts of renewables needed to make the plan work, or if coal or gas is used, the high cost and doubtful viability of large-scale carbon capture. Meantime, Environment Minister Melissa Price has rejected the findings of a major climate report, despite not having read it, says the Sydney Morning Herald. The federal government’s top scientist Alan Finkel says Australia could slash global carbon emissions and create a multi-billion dollar export industry by developing hydrogen as an everyday energy source to replace fossil fuels used in vehicles, homes and industry. A major climate report on Monday identified hydrogen, which can be produced with virtually no emissions, as among fuel options that must be developed if the planet is stay below the critical 1.5 degrees warming threshold and avoid the worst climate change disasters. The report by the UN’s climate science body, the Intergovernmental Panel on Climate Change, called for a coal phase-out by 2050 and predicted a substantial decline in the use of natural gas – two export industries upon which Australia is heavily reliant. She obviously know nothing about the economics of creating Hydrogen or the danger it poses. These poeple are very dangerous indeed. Unusual. 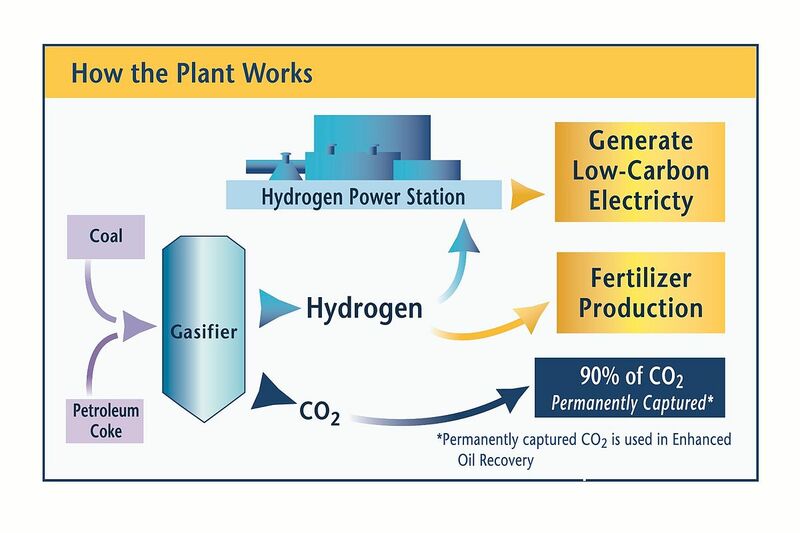 Cut coal and oil usage thru hydrogen produced by mining coal and oils. What are the savings? It added one more step to production of electricity. Luckly that scientist is not a policy maker. Another expensive hare-brained solution for a non-existent problem. Sorry no hydrogen mines or wells, greenies. Gotta make it using…er…energy. No renewables plan for Australia? One of the world’s biggest lenders to green electricity projects says rapid growth in Australia’s renewable energy investment is likely to slow, as banks become more cautious about the financial impact of electricity grid congestion. After a record $10 billion poured into renewable projects last year, Japan’s Mitsubishi UFJ Financial Group (MUFG) Bank, a global banking giant and a major lender to renewable energy in Australia, said it was becoming harder for green energy projects to get finance. “There’s no over-arching plan. If you don’t have an over-arching plan, renewables will swamp parts of the grid,” Mr Buckley said. The graphic doesn’t show the unicorns on the treadmill. Alan Finkel is supposed to have an engineering degree and I can’t help wondering if he got it in a cornflakes packet. He certainly doesn’t show any skill in engineering. I have to admit that his green blob credentials are impeccable though. Not the sort of ‘scientist’ that should be advising the government about anything. Ivan, Finkel has a PhD in electrical engineering but there is a big question if that makes him a professional engineer because he certainly gives the impression that he knows very little about engineering. It appears that he was a neuroscientist, that is studying brain waves. It appears that he has studied (or researched) artificial intelligence and its application in IT. In my mind that does not qualifyi him to be an electrical or even a communications engineer. I know that he is not a registered engineer under the Qld. Professional Engineers Act which means if he lived in Qld. he could taken to court for a) providing an engineering service when not registered and b) providing misleading information which breached the code of practice. The Act actually has a wider net and unregistered engineers in other states have been fined when providing engineering service to Queensland individuals and companies. Someone in Queensland could (if they had enough money) refer him to QCAT for breaching the Act. However, further, no electrical or electronics engineer has qualifications or experience in the engineering subjects of thermodynamics, heat and mass transfer or fluid dynamics. Finkel is completely outside his qualifications, experience and knowledge in making assessments about atmospheric and ocean changes.The same applies to so-called climate scientists who do not understanding anything about the three mentioned subjects. Heat and mass transfer is fundamental to concepts of AGW (warming of any kind involves heat transfer). .
What Does the New IPCC Report Say About Trends in Extreme Events?